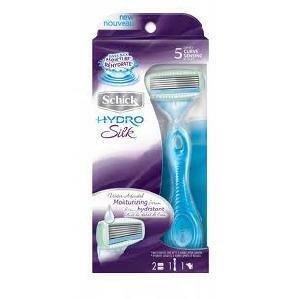 Go here and sign up to be a Schick Hydro Insider. If you are accepted as a member, you will receive a free razor in exchange for your opinion of it after you use it! It's that easy :) It took a couple of days for me to be 'accepted' as a member, but now it says my sample is on the way! Hurry while this is available!